The 2017 Honda CR-V arrives again this model year to establish itself as one of the top contenders in the crossover SUV market, outshining popular competitors like the 2017 Nissan Rogue. With a more powerful engine, more interior amenities, and a bigger interior, you’ll instantly see why the Honda CR-V is a better value. Compare the two below, and then meet us for a test drive today! Powering the new Honda CR-V is a a fuel-friendly 2.4L 4-cylinder engine that gives you 184 horsepower and 180 lb-ft of torque. Paired with a continuously variable transmission, you’ll get up to 32 mpg highway** and 26 mpg city**. You have the option to upgrade to all-wheel drive as well as a turbocharged 1.5L engine that has an output of 190 horsepower and 179 lb-ft of torque. 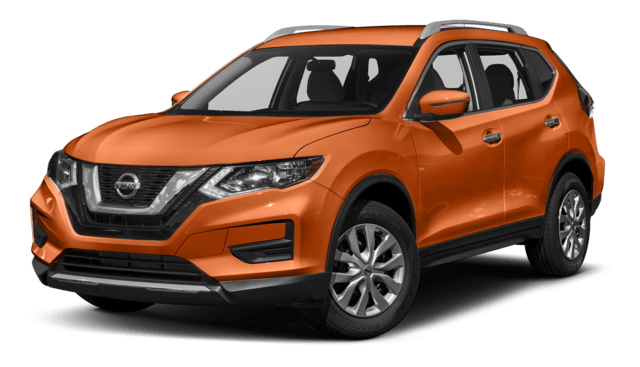 With the 2017 Nissan Rogue, however, you’ll have a 2.5L 4-cylinder engine that only gives you 170 horsepower and 175 lb-ft of torque without a turbocharged engine option. Standard inside of the base model, the new Honda CR-V gives you amenities like automatic climate control and a multi-angle rearview camera — options that aren’t given to you with the Nissan Rogue’s entry level trim. You’ll also enjoy features like the 7-inch touchscreen display for audio controls and more and the Honda Sensing driver assistance technology package when you move up the line to the EX. Inside of the 2017 Honda CR-V, a generous cargo bay that maxes out at 75.8 cubic feet when you fold down the 60/40 split-folding rear seats gives you more versatility than the Nissan Rogue’s max of 70.0 cubic feet. Passenger space is also greater all-around, like 40.4 inches of legroom for rear passengers as opposed to the Nissan Rogue’s 37.9 inches. 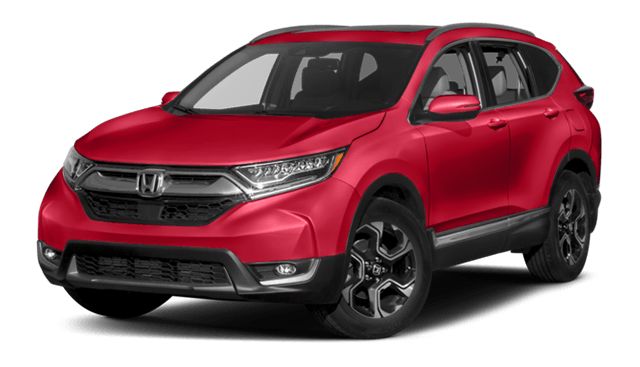 Make a date for a test drive of the 2017 Honda CR-V by giving us a call at (303) 245-6417. You’ll find our showroom at 6025 Arapahoe Road in Boulder, CO, right off of I-70. Feel free to contact us online to speak to have one of our team members reach out to you with more information about features and financing today!